April – May Living Room Tour! Tickets On Sale Now. These shows are being hosted in privates spaces and each one is limited to 40-60 tickets. All tickets must be purchased in advance. The full address to the secret location will be sent to you after purchase is complete. Don’t delay… these shows always sell out quickly. This entry was posted in news, shows on March 18, 2016 by tim rutili. Hello friends! We pushed the start date back and expand the living room tour! We have hosting offers in most towns and we’ll start getting in touch to confirm those shows this week. We’re still looking for hosts in the areas listed in BOLD below. Please get in touch if you live in or near one of these cities and want to host a show. We’ll make this as easy as possible for the hosts. All you have to do is let us borrow your space for about 3 hours and check names off the list at the door. In return you’ll get 5 additional free tickets for friends and our eternal gratitude. 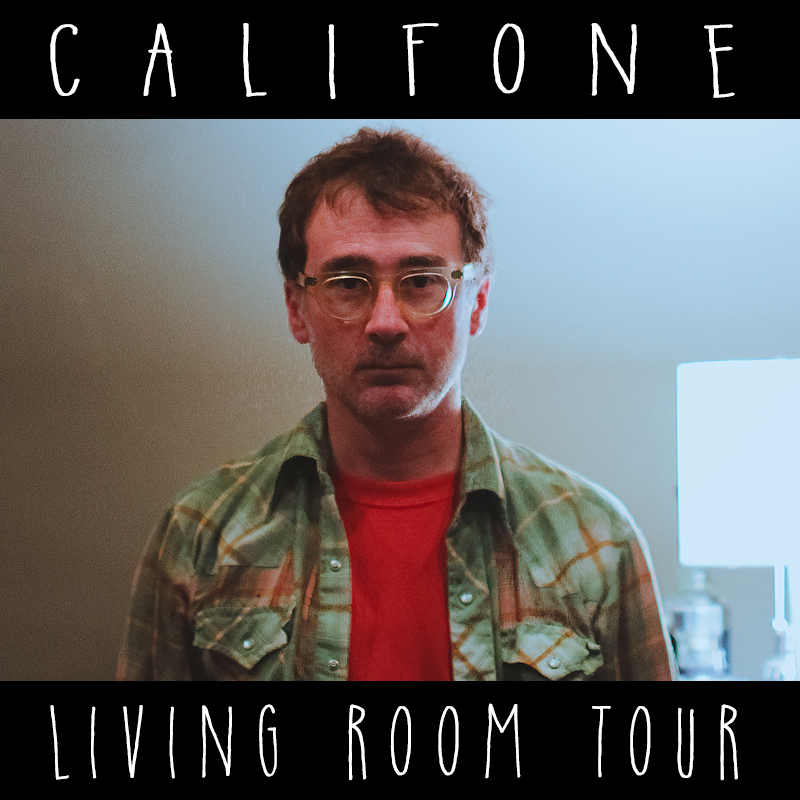 – c. Please put “Califone Living Room Show” and the name of your city in the subject line. 4. This email goes to the folks at Undertow. They will gather all of the emails, sort out the final routing and start getting back to hosts to confirm shows after the submissions deadline. 2. Ticket price will be $20. Everyone must buy tickets in advance. No tickets will be sold at the door. There will be no reselling or third-party tickets sales. All tickets sales are direct to fans from Undertow. Limit 4 tickets per person. We want everyone to have the same chance of getting tickets. 6. We’ll need your help to spread the word on your Facebook and Twitter too. We’ll create a Facebook event for each show so you can easily invite your friends (Thank you!). Remember, please don’t post your address. The address only goes to people after they buy tickets. We need to keep the location private so people don’t try to show up and pay at the door. 7. You don’t need any sort of sound system. All we need is a nearby electrical outlet for Tim to plug in some gear. It’s good if you have ambient lighting like a lamp on coffee table, floor lamp, or overhead lights with a dimmer to help create a cozy mood and a small table or counter top where Tim can sell some merchandise before and after the show. This entry was posted in news, shows on February 21, 2016 by tim rutili. you can stream the title track of our new album Stitches right here . 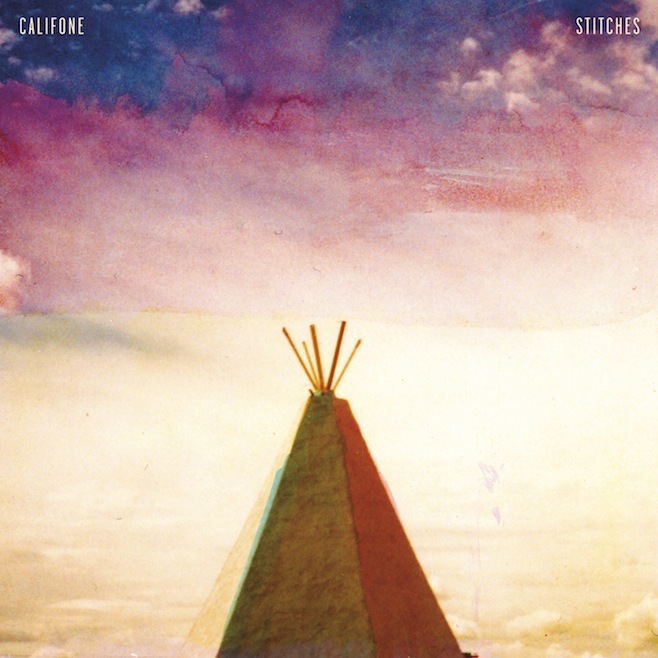 Stitches will be released September third on dead oceans. a little more info can be found right here . Stitches was recorded in Los Angeles with Griffin Rodriguez, Phoenix with Michael Krassner and Austin with Craig Ross. Lots of new sounds and deeper steps on this one. Many friends contributed – Ben Massarella, Tim Hurley(red red meat, sin ropas), Wil Hendricks(blues oblique, lofty pillars), Eric Heywood(son volt, calexico, richard buckner), Jessie Stein(luyas), Joe Westerlund(Megafaun), Stella Mozgowa(warpaint), Laraine Kaizer-Viazovtsev, Keith B. Kelly, Rob Doran(pit er pat), Tim Young, Robin Vining, Christian Kiefer, Adam Busch. fall tour dates so far – More shows will be announced as they’re confirmed. + LOFTUS ON VINYL!!! Pre-order it right here ! feel the sandpaper love. This entry was posted in albums, news, shows on June 14, 2013 by tristan loper. Loftus is finally coming out on vinyl for the first time ever. we are very very happy and excited with the look, sound and touch of this beautiful thing. 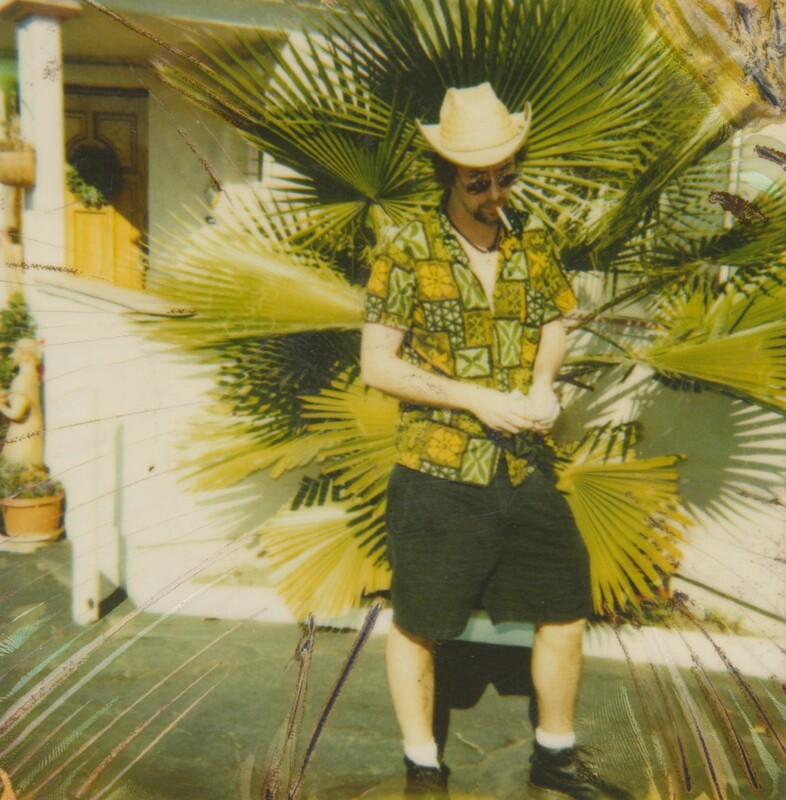 Loftus was recorded in 1996. it felt like magic when we made this. it was Tim Hurley, Ben Massarella, Brian Deck and Tim Rutili from Red Red Meat/Califone with Curtis Harvey, Doug Scharin and Phil Spirito & Bundy K. Brown from Rex/oRSo/HIM/Tortoise. This is one of those projects that opened us up and changed our concepts of ourselves and what we could do both musically and collaboratively. big stuff. pre order it here! Thanks Jealous Butcher! 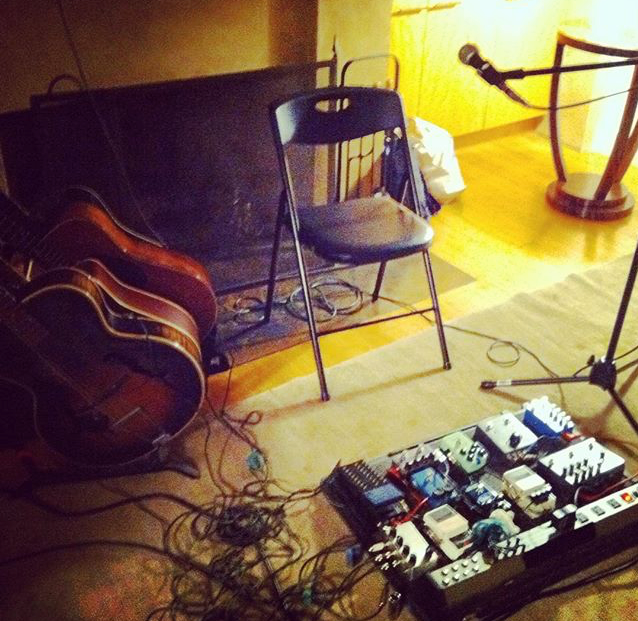 Thank you to our hosts and all the lovely people that came out to the living room shows. It was an amazing experience for us to be able to present the music to you in this intimate way and we really appreciate it. we have house shows in the SF bay area and Los Angeles area this week. hope to see you there. Big Star‘s iconic Third turns 35 this year(!). In celebration of that, and in memory of the late Alex Chilton, Jody Stephens (Big Star), Ken Stringfellow (The Posies, Big Star),Tim Rutili (Califone), Mike Mills (R.E.M. ), Chris Stamey (The dBs), Gary Louris (The Jayhawks), Ken Vandermark, and many more will gather at the Vic Theatre on June 28 to perform Third (and some older material) with a twenty-piece chamber orchestra. Tickets available here . this is definitely not one to miss. Big Star’s Third is one of my favorite records. honored and excited to sing with them. hope to see you there! http://www.bigstarstory.com/ info. vic theater in chicago June 28.
more news about stitches very very soon. This entry was posted in albums, news, shows on June 10, 2013 by tristan loper. + we have a new song collaboration with brian reitzell on the soundtrack album from the starz tv show ‘boss’. really really good music front to back. available right here: https://itunes.apple.com/us/album/boss-original-motion-picture/id584519292 here’s the track listing. heavy hitters. This entry was posted in albums, news, shows on December 17, 2012 by tristan loper.